OMG Posters! 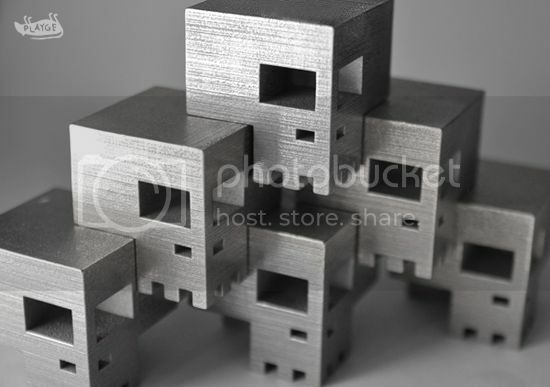 » Archive 2 Inch Stainless Steel Sqube from Playge - OMG Posters! Ferg just released a new, larger-sized stainless steel Sqube. It’s 2″ square, limited to 50 pieces, and costs $165. Grab one at Playge.net.